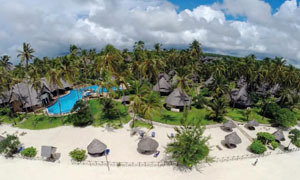 Zanzibar is the number one beach location in East Africa. It is a wonderful island, with classic tropical beaches, lush plantations, an incredible history and a fascinating culture. 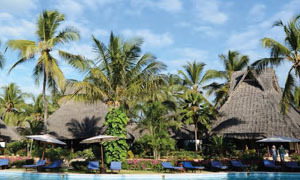 Apart from historic Stone Town, with its labyrinth of narrow streets, Zanzibar is known for its beautiful palm-fringed beaches and pristine coral reefs.